Rally Fighter. Courtesy Local Motors. To say the American automotive industry was in a precarious place in the late 2000s would be an understatement. In the fall of 2008, Ford Motor Company’s stock plummeted to $1.25 a share, and in the summer of 2009, GM and Chrysler filed for bankruptcy. But for Local Motors founder Jay Rogers, it couldn’t have been a more exciting time to start a business. Currently, there are two microfactories (Phoenix and Las Vegas) and a “mobifactory” (mobile factory on the move). But Local Motors plans to open 100 microfactories around the world within the next 10 years. 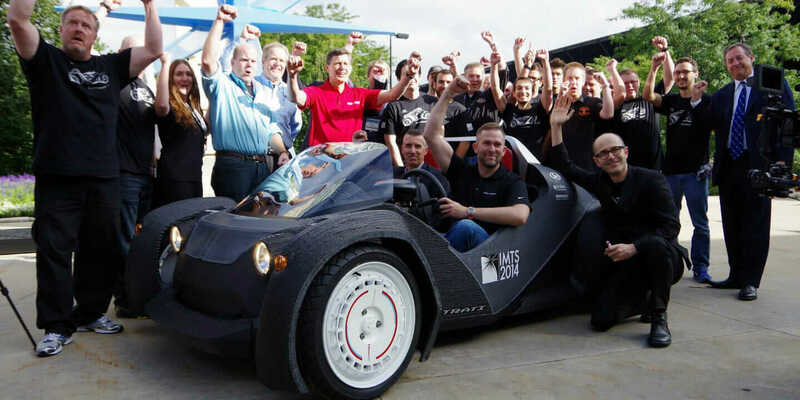 Here, Local Motors’ Head of Research and Development Alex Fiechter reveals some valuable insight with four crowdsourcing tips on how to achieve success when the crowd is in the driver’s seat. Verrado Drift Trike. Courtesy Local Motors. 2. Pay Attention to Your UI. From your color palette to the algorithms that help dictate the way results are displayed, it’s crucial that the interface used to browse projects is more than just a simple repository for hundreds of disparate-looking thumbnails. When you’re dealing with heavy volume, design and functionality can make or break the way people engage with their information. Strati EV with Local Motors team. 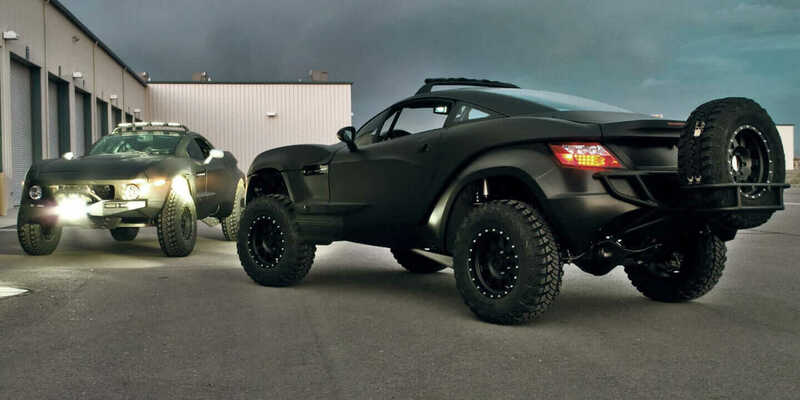 Courtesy Local Motors. 3. Concentrate on Short-Term Thinking. Most Fortune 500 companies focus on long-term planning because the pace of growth and development is dictated from within. That tactic is often moot when the crowd is leading the way, and as Fiechter points out, once your community develops the world’s first 3D-printed electric car, you’re no longer in a situation where you’re “scraping for opportunity.” Chasing down every “once-in-a-lifetime prospect” that comes your way can create fatigue, so it’s extra important to scale down goals, especially when you’re in a startup phase. Think months ahead, not years ahead. 4. Welcome All Levels of Maker. Unlike businesses that assess talent based on traditional criteria, Local Motors finds diversity (and hidden value) in attracting makers of all skill levels, from your casual hobbyist to the MIT grad who’s building the next Death Star in his garage. 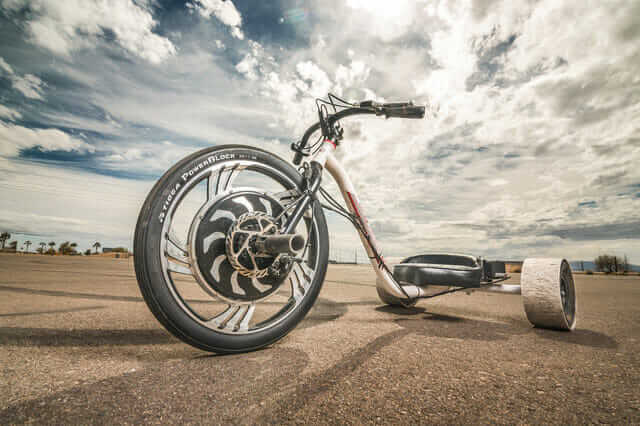 Their mixed bag of vehicles—including the Rally Fighter and the Verrado Electric Drift Trike—is testament to that variety. And sometimes it isn’t the smartest guy in the room who has the missing piece. Street Fighter concept rendering. Courtesy Local Motors. When the playing field is level and the community feels properly incentivized, people are more willing to buy in for the long haul. For Fiechter, continuous engagement by these “micro-partners” is key. 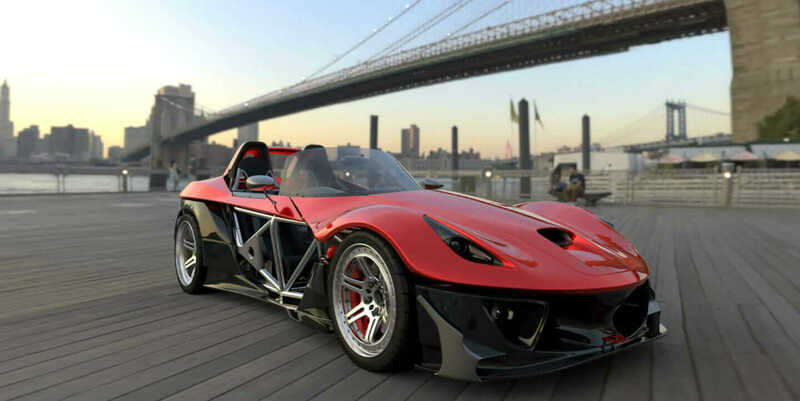 Take their recent crowdsourced sports car, the SF-01 Street Fighter. More than 200 submissions were received for the project back in July. The challenge: Design and develop a street-legal, high-performance sports car that could be brought to market within two years and built for around $30,000 or less. The vehicle is now in the R&D phase. This, in a nutshell, is what has made Local Motors the most intriguing and promising American automotive development since Tesla. The pursuit of real.